Thanks for joining me for part two in my series on the DIY SEO audit. 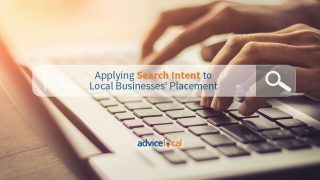 In part one, we explored the importance of top placement in search results and the components of SEO that can influence a local business getting this coveted spot. 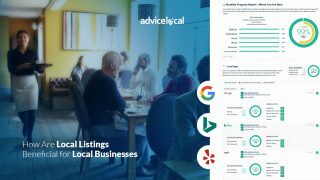 If you are just now joining me for this series, please start by reading “The DIY SEO Audit: Optimizing a Local Business Presence for Search Engines” first. 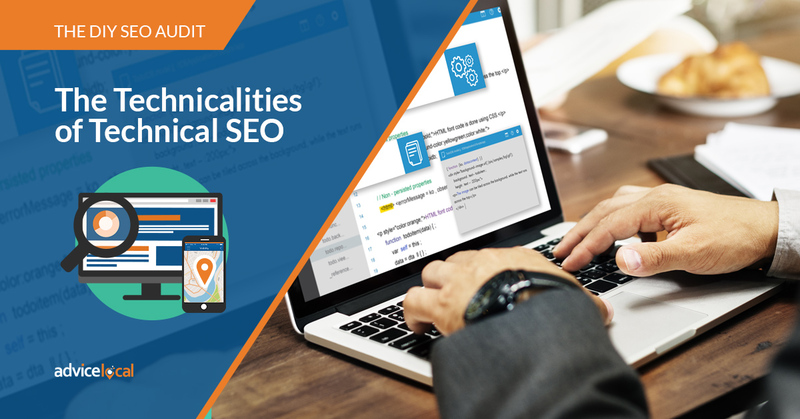 To begin the technical SEO audit, you need to make the word “technical” your friend for this part of the DIY SEO audit – don’t fear it. As discussed in part one of the series, technical SEO focuses on elements that can prevent pages from being indexed, stop search engines from crawling a website, slow down page speed (AKA slow loading times), and simple factors that will definitely cause Google to become unhappy. It’s all about online visibility, so let’s get started! With today’s mobile surge, do you consider that searches via mobile outnumber desktop search? Keep that in mind when designing site navigation. Use a clean, simple site navigation that caters to desktop and smartphone users. Navigating the business’ website shouldn’t make visitors feel like they are working a puzzle. The navigation should clearly present what the visitor expects when clicking a top level or second level menu item. Shown in the example above, if the visitor hovers the mouse cursor over “Products,” a dropdown appears where the visitor can select from one of the products they wish to learn more about. This is what the site visitor would expect to see. Navigation and design are joined at the hip. Because the website represents the business, design must be a natural fit for the industry. From oil to fashion and everything in between, use an attractive layout with plenty of white space, shorter paragraphs and no clutter. Don’t forget the standard header with logo and tagline on every page, and avoid excessive advertising at the top – this can discourage visitors from scrolling down. 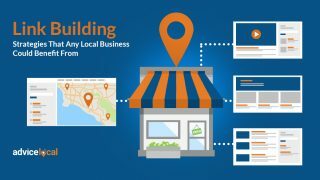 Because many local businesses have relatively small sites, most important pages can be positioned in the top of the navigation. 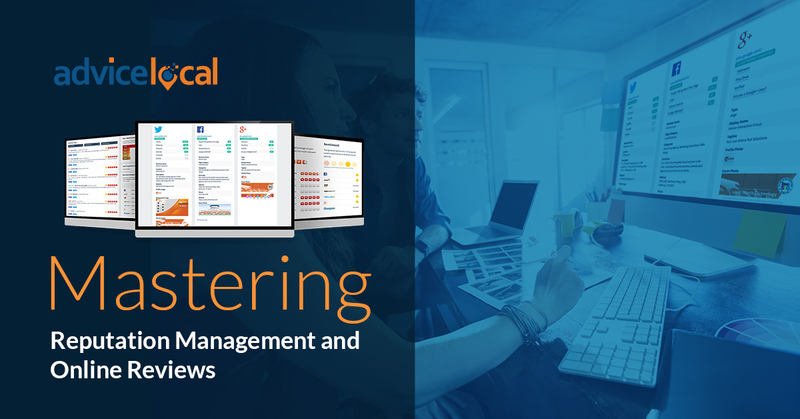 With a more complex site, ensure pages are linked, categorized and connected to one another correctly. Each page on the website should take the visitor on a journey to the next. While not every page will be accessible from the navigation, search engines will still see and index these pages. Visitors could most definitely land on one of these pages from a search. Make sure the experience meets their expectations. Site architecture is usually created in the planning phase of web design. 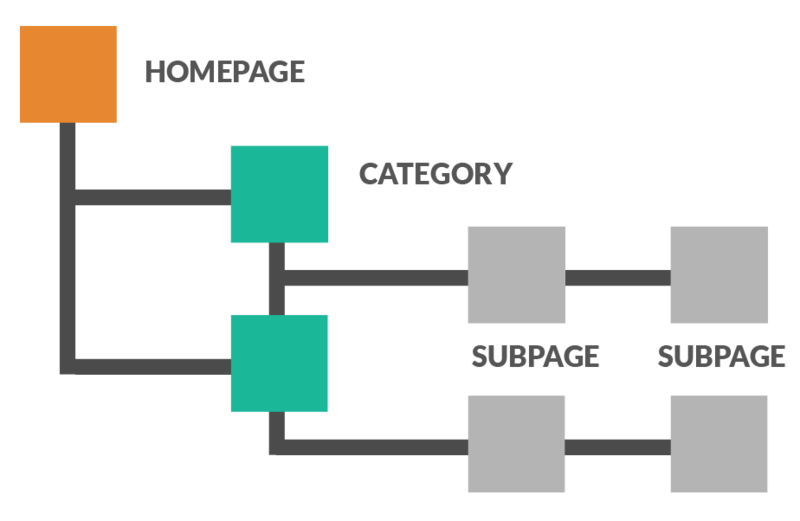 The goal is to build a functional hierarchy of pages so that visitors can move seamlessly from the homepage to general categories, and then on to specific articles or product pages. Normally, this journey would mimic the navigation as much as possible. As you work through the audit, these issues will reveal themselves if they exist. You may need to improve the architecture after the site is built. Discover potential problems by studying Google Analytics for the pages and categories that get no visits. In addition, use a heatmap tool to see what is popular on the site and employ A/B testing tools to better understand site usability. Ideally, URLs (uniform resource locator) should be short and focused. Many content management systems use page titles as the URL, but you can provide a better user experience by simplifying it to a few words based around the target keyword focus for the page. On large sites, the hierarchy will have several levels and the URLs will have more depth. When determining what the URL structure will be, it is important to consider which is better for search and which provides the best experience for the site visitor. If you determine during the SEO audit that editing an old post’s URL might provide a boost in rankings and click-through rate (CTR), ensure that the old URL redirects to the new one. Internal search is particularly important for large websites. Site visitors looking for something specific will quickly use the site search if they already know what they are looking for. If a business has many product pages or blog posts, for example, you must ensure that the search bar is prominent and intuitive – and helpful. Don’t simply assume search is working; test it periodically. Try this: input the site (http://yourdomain.com) into Google to quickly get a picture of the indexed pages. If only a few pages appear in Google, then the site could have an indexing problem. 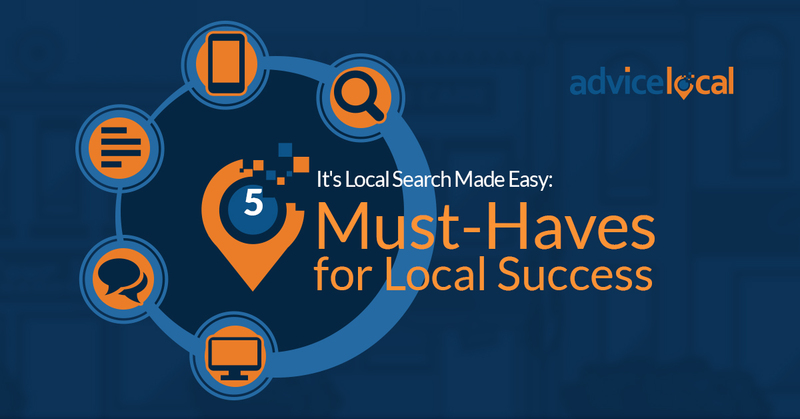 Based on the above search, we can quickly see that we have 451 pages and posts on the Advice Local website currently indexed by Google. A tool like Screaming Frog will crawl the entire site, revealing every URL, redirect, broken link and more. Is the website setup with Google Search Console yet? No? In that case, get over there, create an account, and add the domain for the business. From there, you can submit sitemaps, index pages and explore any page errors like 404s. The 404 error indicates that a page cannot be found. Even many non-techies today know what “404” means, but you still don’t want them to encounter it – if you can help it! Perhaps a visitor just typed the URL incorrectly. But, if they followed a broken link, you can fix that. The Google Search Console can help uncover common 404 responses and allow you to discover issues with particular URLs. Should you find broken links or deleted pages, replace the content or redirect to another page on the site with a 301. Shown in the example above, this website has 32 pages reporting a 404 error. When you uncover these types of errors during the SEO audit, you’ll want to identify the correct URL for the missing page and setup a 301 redirect. Once you resolve the error, you’ll want to “mark as fixed” in Google Search Console. The webmaster could put the 301 redirects manually in the .htaccess file. However, it is quicker and much easier to use a plugin if the website is WordPress. You will want monitor Google Search Console on a consistent basis, looking for reports of server errors, access denied notices, and missing pages. Google will flag any important issues within the console, providing insight into what the search engines see. Are you blocking pages that should be accessible? If so, you need to know about it. The robots.txt file provides a guide for how the search engines should crawl a business’ site. An example would be a landing page you created for a paid search campaign. You would not want Google to index this type of page and potentially deliver it in search results. If you were to get organic traffic, to this page it could be difficult to measure the effectiveness and ROI of the campaign. 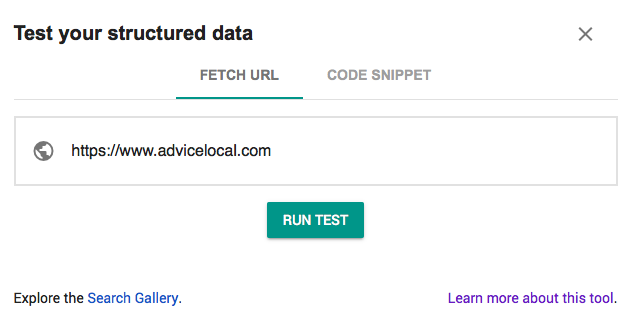 You can discover and analyze issues with robots.txt from within the Google Search Console. Every business needs to have some type of analytics tracking on their website. Google Analytics is another free tool SEOs and webmasters alike use on a regular basis. Google Analytics reveals many things – such as how users are finding the site, what pages they are visiting the most, and how quickly they leave the website. It will also reveal pages that are failing to get traffic. Click-Through Rate (CTR) and Bounce Rates are revealed in Google Analytics. If you discover a large number of pages reporting no visits, that could be an indexing problem, or might be due to a lack of promotion or visible internal linking. Within Google Analytics, you can create custom reports to help track results of a specific campaign. Not to distract from the topic of this article, but leveraging several of Google tools together can be used to track campaign ROI. From the custom report above, you can see this website had 1,063 visits within the last 7 days. Of those visits, users visited an average of 1.25 pages on the website and the bounce rate is 86.45%. Over 59% of their site traffic is from organic search. 895 of visits were from new users and 168 have visited the website before. What does this type of data tell me? This website needs to work on their CTR. The majority of users visiting the website are not clicking through to a second page. They are getting a good amount of new users to the site each week, but need to work on strategies to get users that have visited the site before coming back. This report is simply a one-week glimpse. Within Google Analytics, you can compare time periods to each other, see data over a longer period of time and much more. Yes, duplicate content can cause problems for a website. If the business has repeated pages on a website, Google will not index each occurrence. If a website has taken content from another website and published it on theirs, it can get them penalized in search results. If you find a website has duplicate content issues, it will be important to resolve the issues on the business’ site as quickly as possible. Next, take action to resolve others if, for example, another website has duplicated the content of the business’ website. 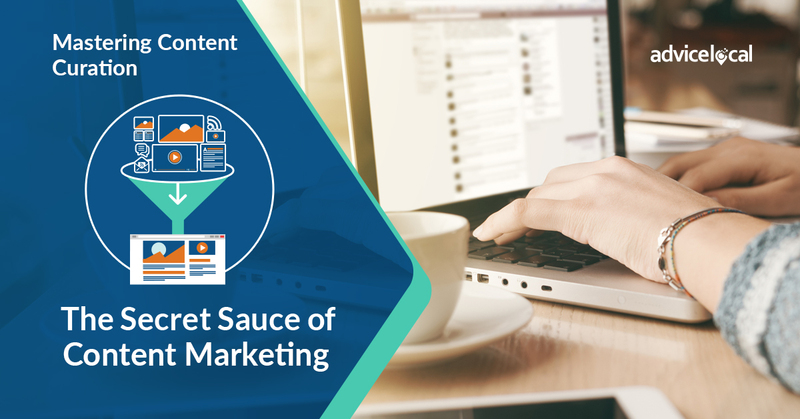 Screaming Frog can help uncover these duplicate content issues. You can simply paste a sentence into Google and enclose it in quotation marks. If many pages appear with the same content, then adjust the text to make it unique. This method would take forever to identify issues on a website, so you’ll definitely want to use some tools. Google’s PageSpeed Insights provides a simple speed test for mobile and desktop. A slow-loading website can compromise your SEO efforts by providing a poor user experience to visitors. It’s pretty simple to run the test. You just enter the website URL and click analyze. Along with a speed score, the tool will also make suggestions for improvements you can implement quickly. 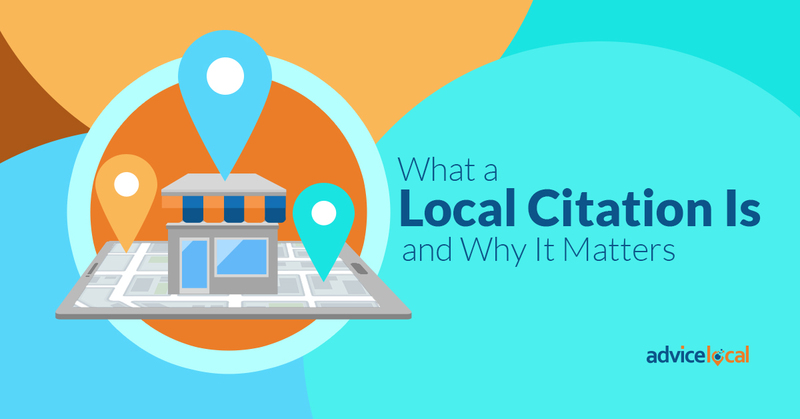 For local businesses, this data could include details like opening hours and, of course, NAP (name, address and phone number). 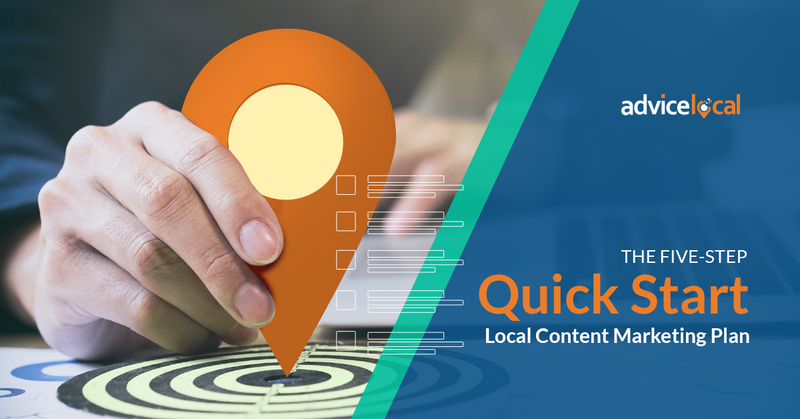 Use the relevant local business schema markup data so you can input business details, add it to the business’ website, and most importantly, test it with the Structured Data Testing Tool. Like with the previous tool, you can simply enter the website URL to generate the test. You can also run a test on a code snippet with this tool. From a technical standpoint, the website must be designed to function correctly on mobile devices. 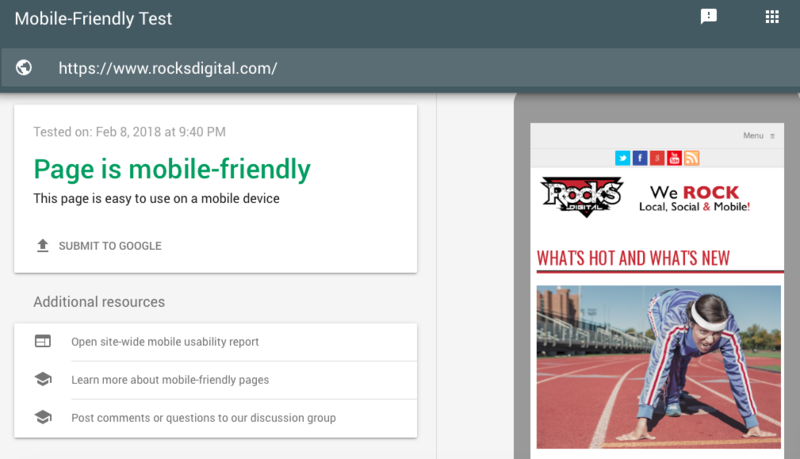 The Google Mobile-Friendly Test will show if Google thinks a site is acceptable for mobile devices. Websites that make Google unhappy from a mobile standpoint are unlikely to find favor within the mobile search results. As shown above, this website passes Google’s Mobile-Friendly test. If a site fails the test or kicks back any errors, a list is provided so the site owner or webmaster can take action to correct them. A responsive site design can solve most problems by automatically adapting pages to work across devices of all types. There are developer tools in Firefox and Chrome that can replicate a business’ site across a range of screen sizes. You’ll definitely want to review these if mobile is an issue. Accelerated Mobile Pages (AMP) are designed to be lightweight and quick to load on mobile devices. Understand that AMP pages must be optimized according to specific guidelines in order to be validated. The design resources provided by the AMP Project can help avoid common issues. Not every website needs to utilize AMP. Most of the sites that leverage AMP are news sites. Last on the list, but certainly not least in importance, is HTTPS. Google loves security and has been promoting the use of HTTPS for years. Sites that collect important data from users can be labeled non-secure if they do not use SSL encryption. Right now, Chrome displays a warning to a user if they visit a site that is not HTTPS. Starting in July it will say non-secure. Updating a site to the secure protocol is quite straightforward, but SEO problems can show up when moving from HTTP to HTTPS. Ensure that the HTTP pages are redirected with a 301 redirect in the .htaccess file to the HTTPS pages. 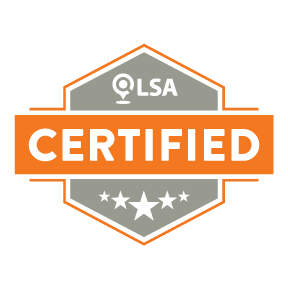 Many website hosting companies offer this service with a certificate purchase, so do your research. So, how do you feel after looking at all these technical aspects of SEO? Did you realize how many components of a business’ website can impact placement in search results? Guess what, we’re just getting started. Next time, we’ll cover On-Page SEO. If the first part of the audit has you overwhelmed, don’t worry for a single moment! 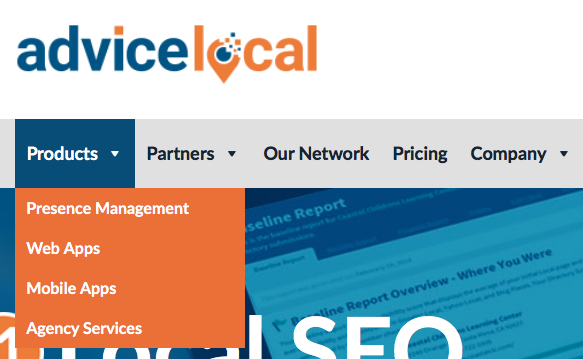 At Advice Local, we’re experts in all aspects of SEO, including the technical. 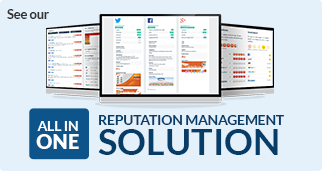 Contact us today and learn how our agency solutions can help you better serve your customers.